Since January, 2012, the journal Matériaux et Techniques collaborates with The French Center of Anticorrosion (CEFRACOR) so as to assure the maximum of distribution of the knowledge relative to the Corrosion and to the Anticorrosion. 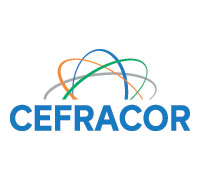 The CEFRACOR gathers all the organisms and the persons concerned by the behaviour of materials in their environment. In the section "technical and industrial news" of the journal, there will be systematically columns relative to the events organized by the CEFRACOR (Meetings, Congresses, Forums, thematic Schools), even reports of committees. The members will be incited to publish articles in the journal. Since 2012, the journal Matériaux et Techniques has established a partnership with the European Federation of Corrosion (EFC) http://www.efcweb.org. 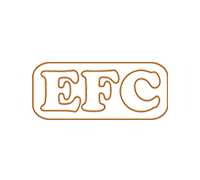 The journal publishes information about the EFC and its activities and is presented on the website of the Federation as a partner journal.